Well it is that time of year again and some of us are dreading all that raking. The only fun part is that our toddlers love to jump into that massive pile of leaves and spread them all out again. 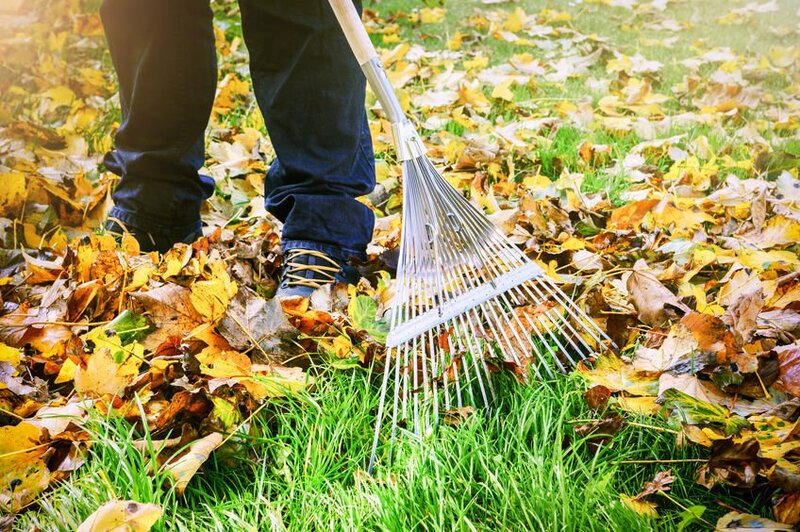 Here are some tips from your local physiotherapists to prevent any possible injuries caused by raking. Clear the yard. Before you rake, pick up all the fallen branches and debris. Warm up. As with any physical activity, you should warm up your muscles first with 10 minutes of light exercise, such as walking. Stretch lightly after raking to relieve tension. Pace yourself. Raking is an aerobic activity. Take frequent breaks, and replenish fluids to prevent dehydration. Watch what you’re raking. Don’t let a hat or scarf block your vision. Watch out for large rocks, low branches, tree stumps and uneven surfaces. Wear the right footwear. Shoes or boots with slip-resistant soles will help prevent falls. Use the right rake. Choose one that feels comfortable for your height and strength, not too short or too long. Allow space between your hands on the shaft of the rake to increase your leverage. Choose a rake that has a padded handle or wear gloves to reduce vibration. Don’t throw leaves over your shoulder or to the side. That requires a twisting motion that places undue stress on your back. Variety is key. Alternate your leg and arm positions often. When picking up leaves, bend at the knees, not the waist. Keep leaf piles small, which will be much to your toddlers dismay so you don’t strain your back while gathering the leaves to put in the bags..
Avoid overfilling bags. You should be able to carry bags comfortably, so make sure they aren’t too heavy or large. This is especially important if the leaves are wet.